each year on the Bournemouth Pier! 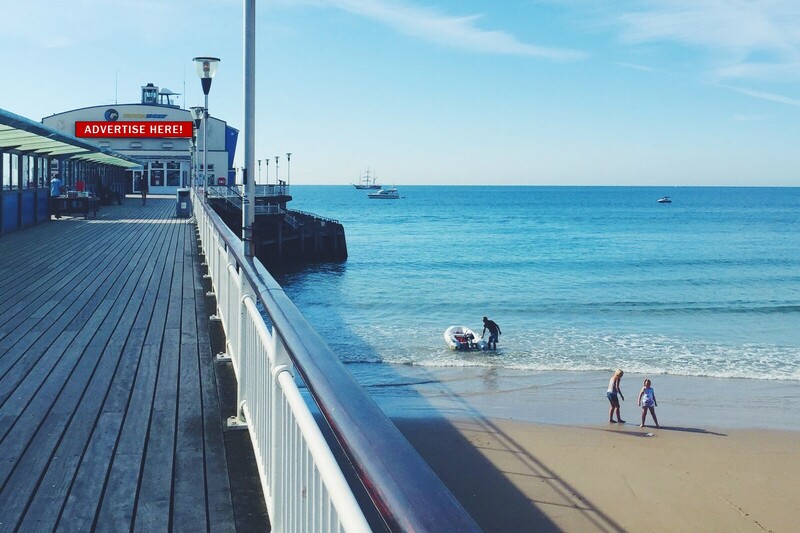 Bournemouth Pier is the town’s most iconic landmark, providing one of the best advertising opportunities in Bournemouth! 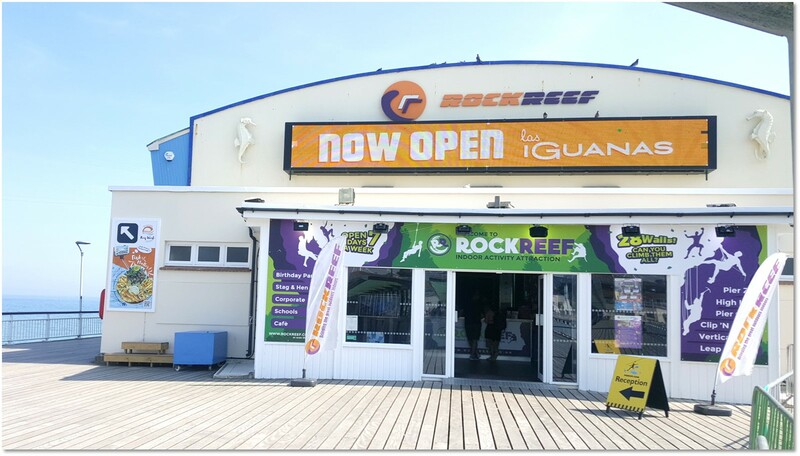 Competitive rates are available for businesses to advertise on one of the most prominent positions in Bournemouth. The large LED screen is positioned high up on the Iconic pier building and can be viewed by the millions of visitors to the beach and promenade. Advertising rates start at £400/Month with great discounts available on this if you book for 3, 6 or 12 months. Weekly advert rates are available on request for advertising special offers or advertising during large events such as the Bournemouth Air Festival. Please get in touch for more information.